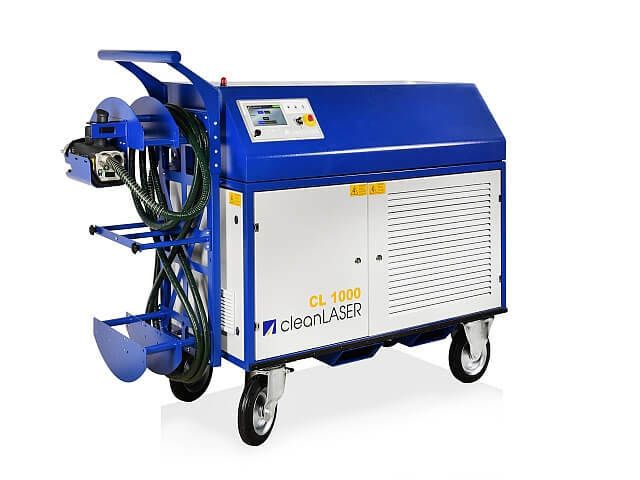 The CL 1000 is a power package with an average laser power of 1000 watts. The diode-pumped laser module allows an almost maintenance-free use of the system. It is ideally suited for automated processing and can optionally be supplied with the fieldbus interfaces commonly used in automation.